In 2019, Miami will see the rebirth of one of its most iconic brands, a conference that helped give birth to an entire industry from its humble beginnings back in 1985. 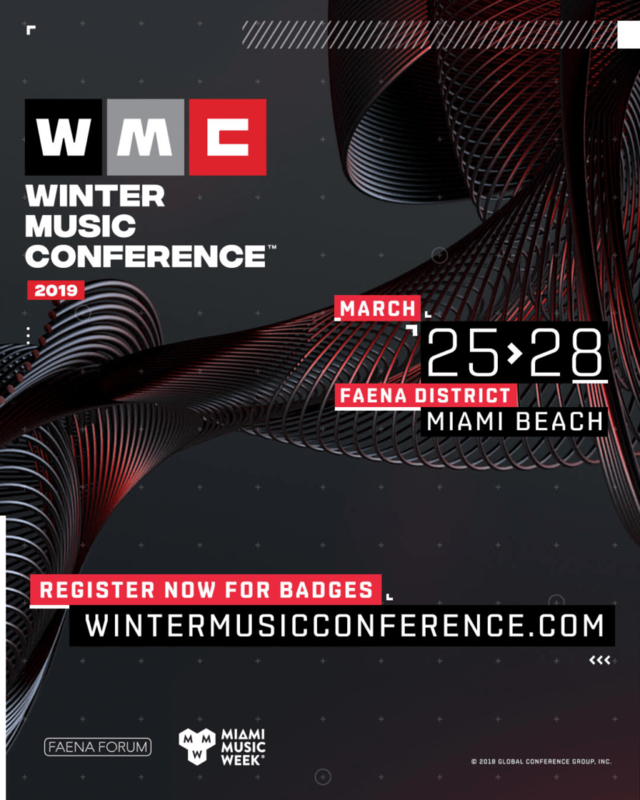 Under the umbrella of Miami Music Week, the 34th Annual Winter Music Conference at Faena District [WMC] will return to Miami Beach from March 25-28, 2019 with a refreshed perspective and insightful programming that will bring together a new generation of industry professionals and music consumers for a week of unforgettable experiences in the incredible Faena District. A property unlike any other, WMC’s exclusive hotel partner, The Faena, was named by Conde Nast Traveler as the #1 hotel in Miami Beach for two consecutive years via their prestigious readers poll. 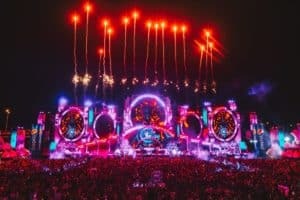 Moreover, 2019 marks the first fully-programmed WMC since it was announced in March 2018 that the organizers behind Ultra Worldwide, the world’s most successful independent, international music festival brand, had acquired the Winter Music Conference and International Dance Music Awards (IDMA) properties. 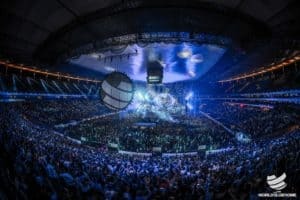 The Ultra Worldwide acquisition aims to restore WMC’s status as the must attend dance music industry and networking conference in the world. Be on the lookout in the coming weeks for more exciting 34th Annual Winter Music Conference announcements including the reveal of panels, keynote speakers, partners and much more.